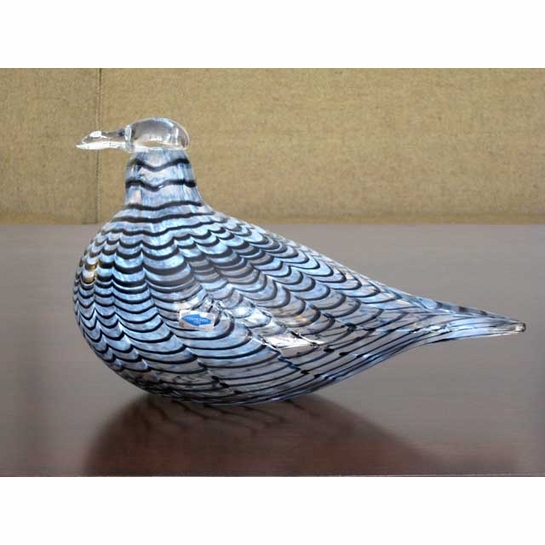 More about iittala Toikka Pilot's Tern How fitting that a bird honor the Finnish National Board of Aviation? This bird took flight sometime between 1988 and 1994. 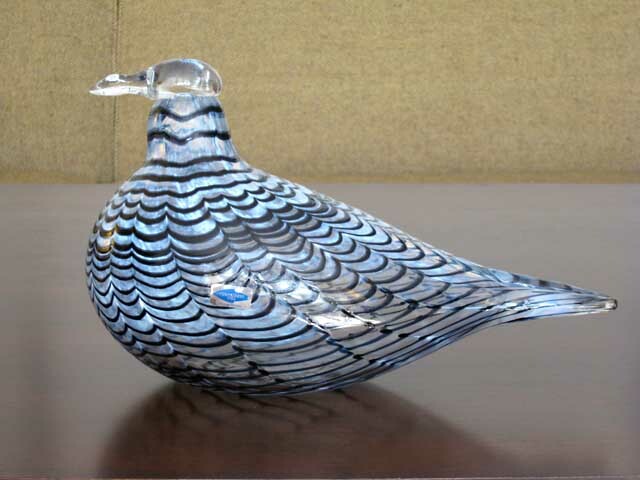 It is unknown exactly how many are in circulation, but it is estimated there are 25 of the limited edition blue birds.